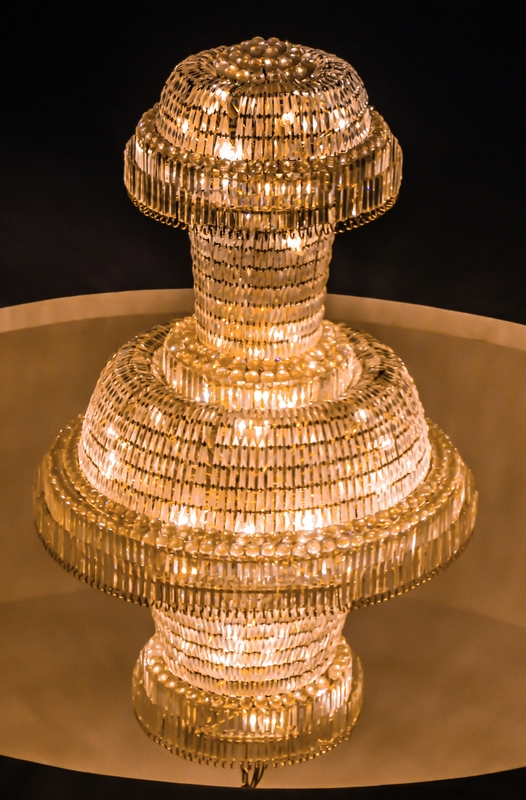 The World Upside Down… A Table Lamp? Believe it or not… It is not a lamp on a table. It’s a beautiful chandelier hanging on a circular wooden ceiling which I just turned upside down!